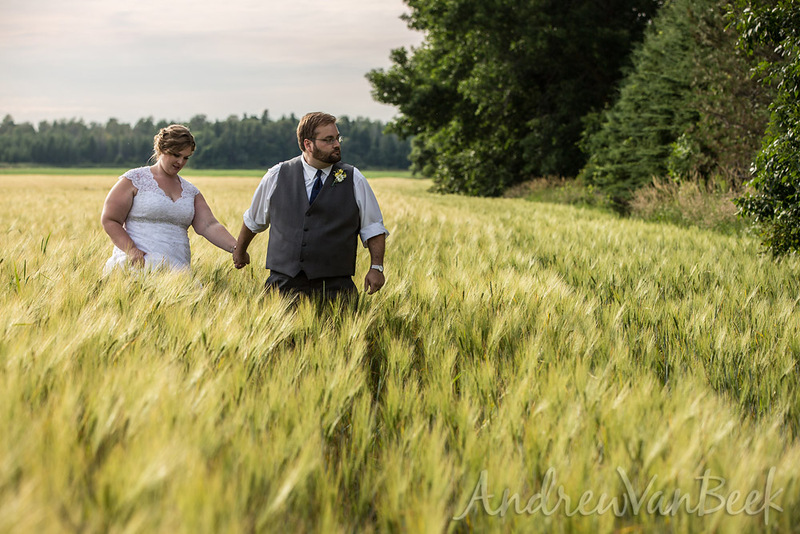 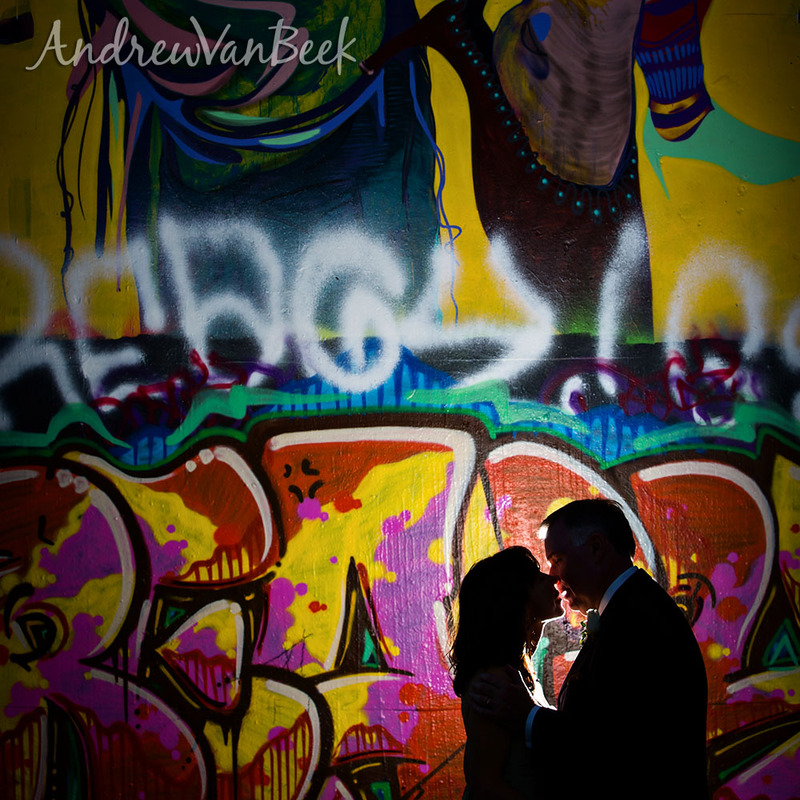 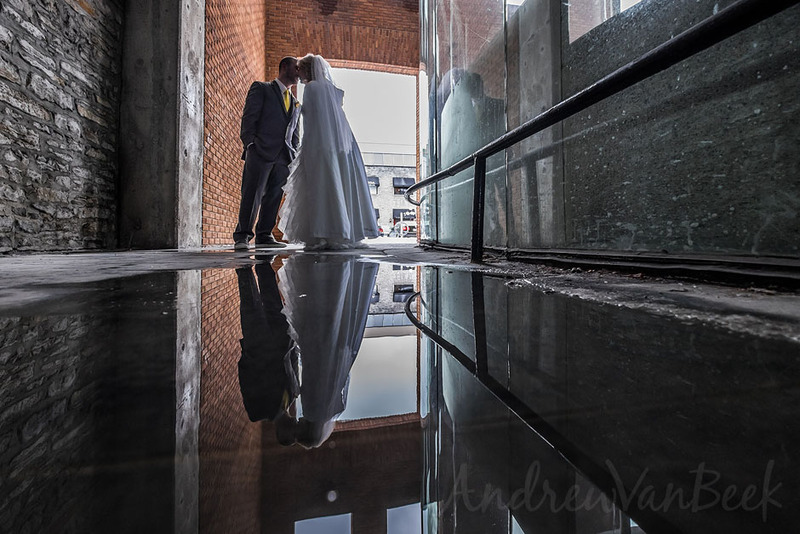 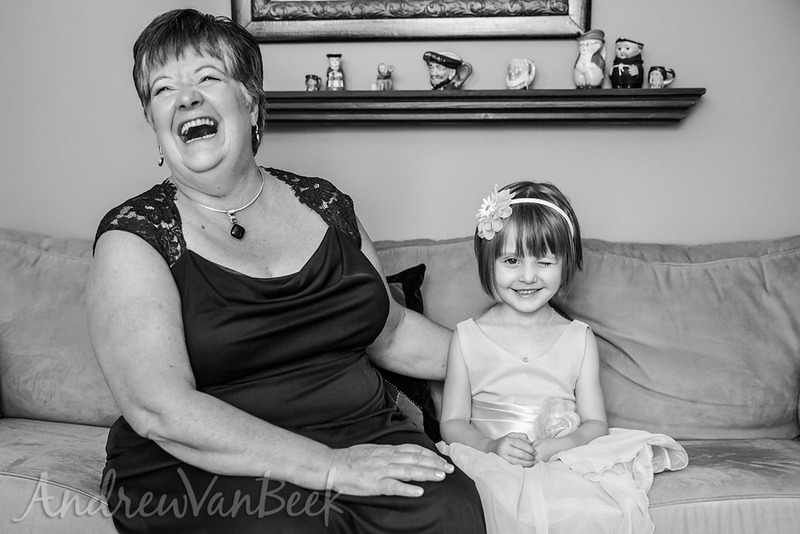 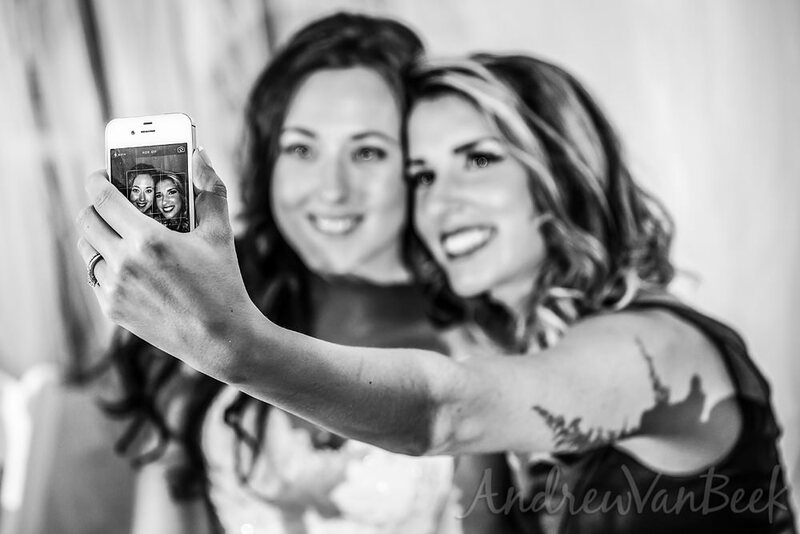 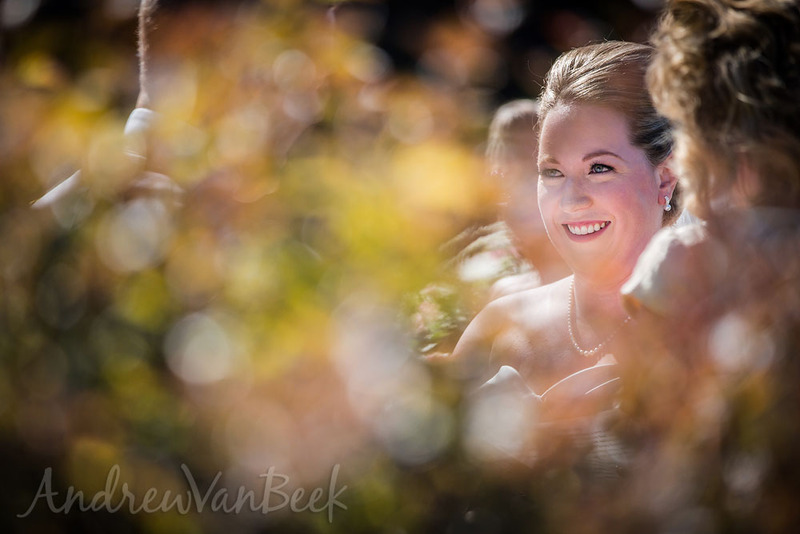 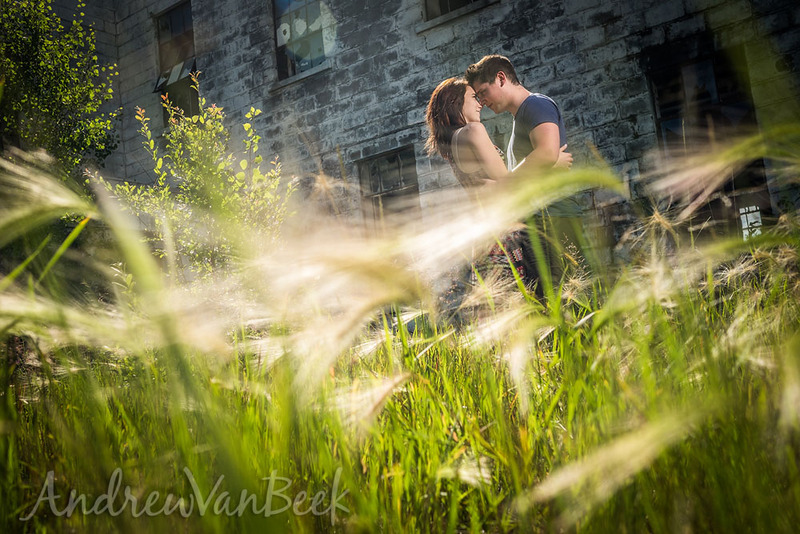 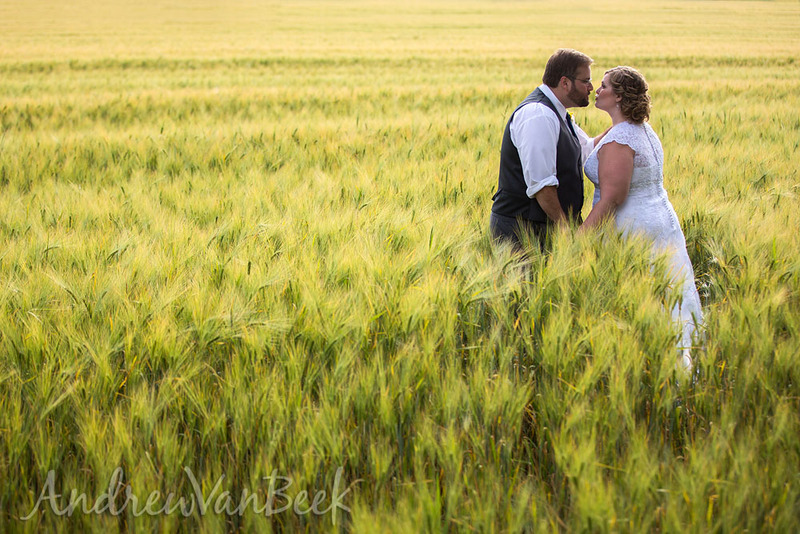 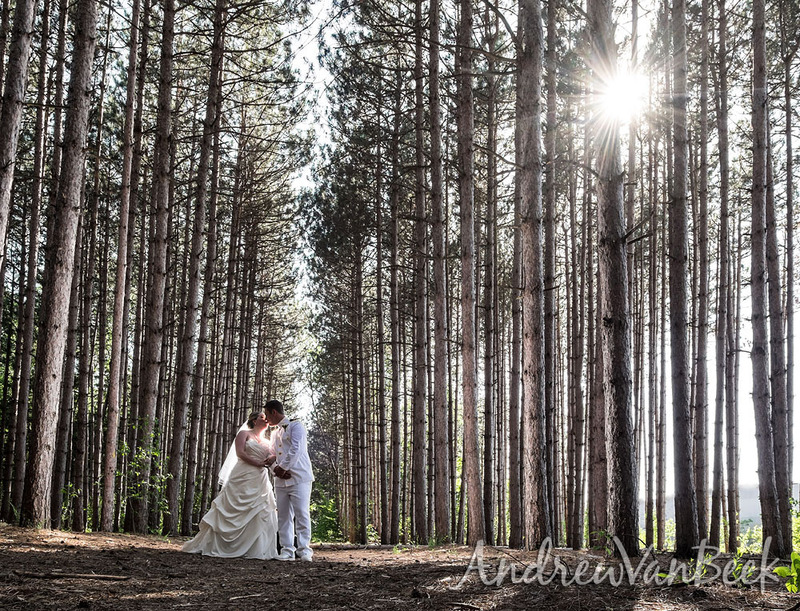 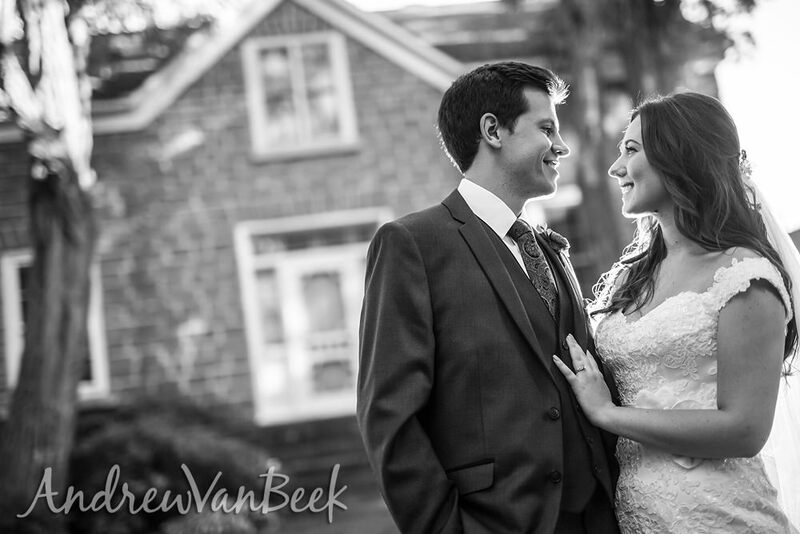 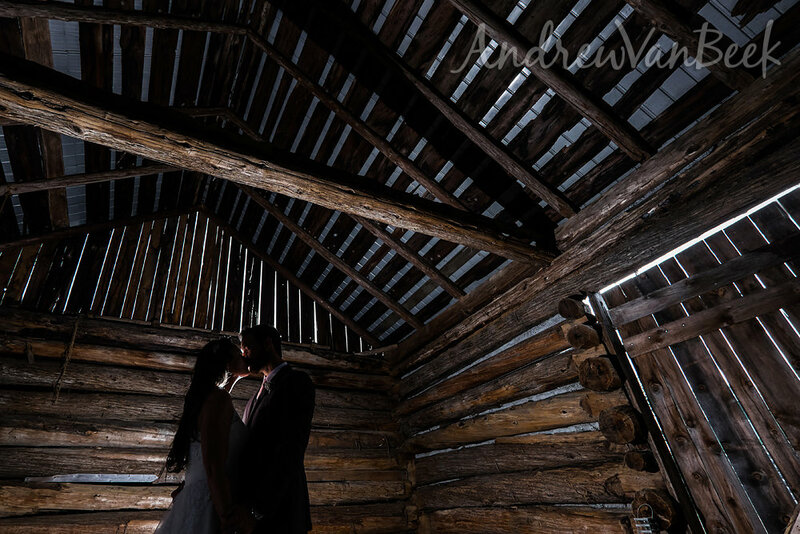 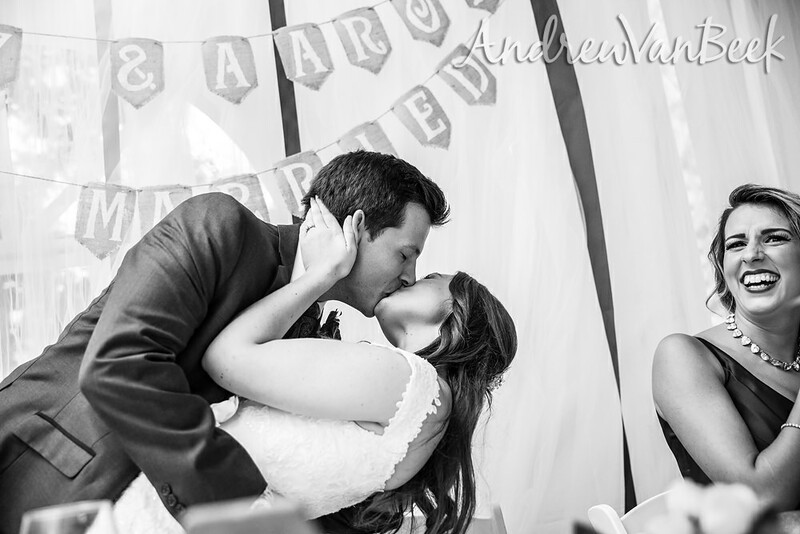 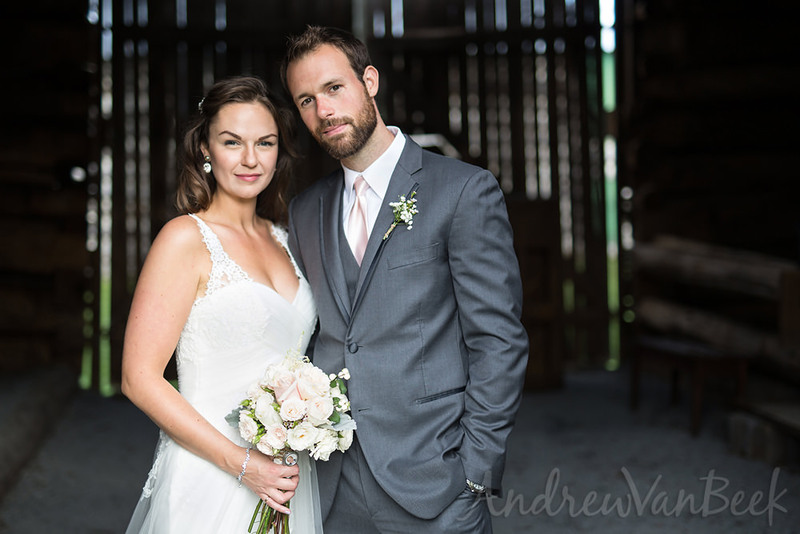 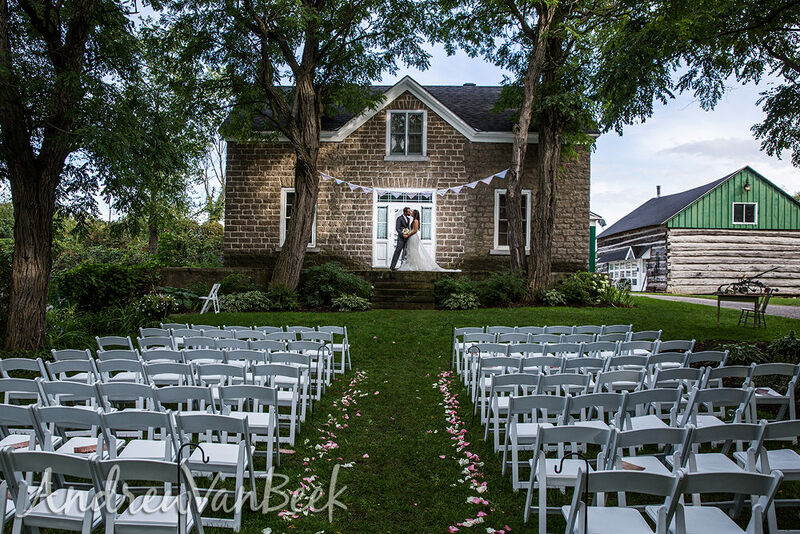 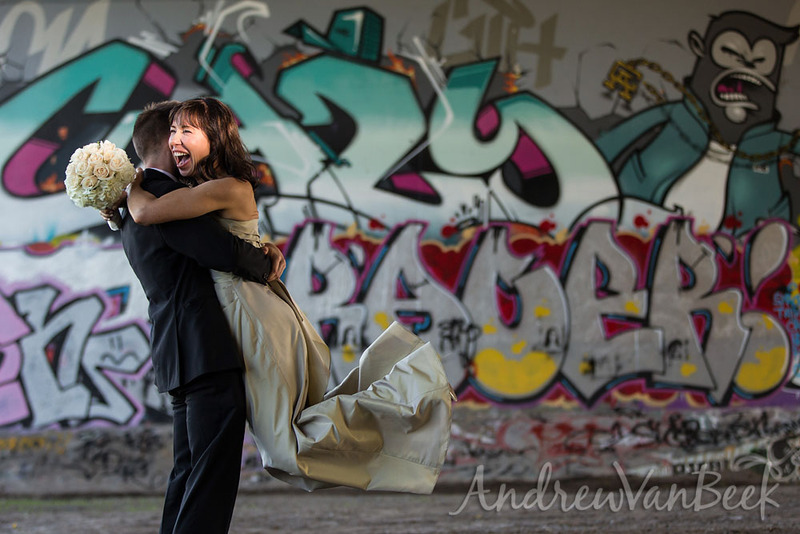 2014 for Ottawa Wedding and Portrait photography was an exceptional year to say the least. 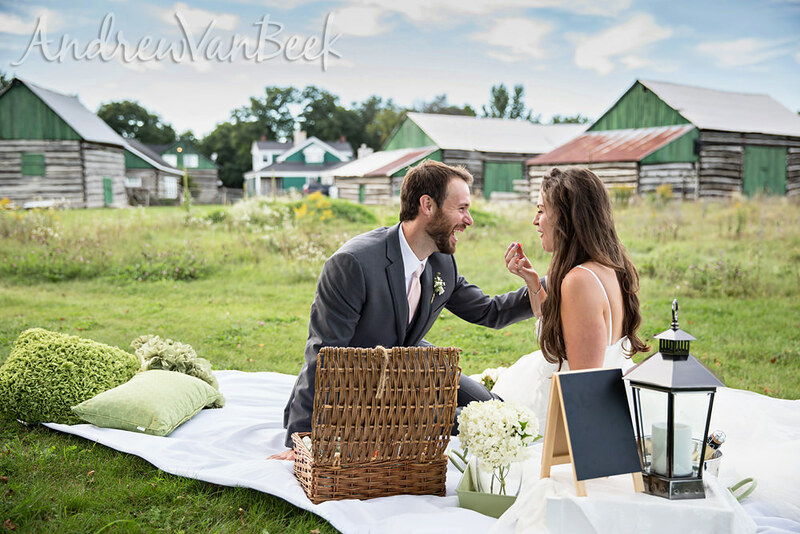 It was busy, it rained a lot, but no matter what, every shoot was fun and beautiful. 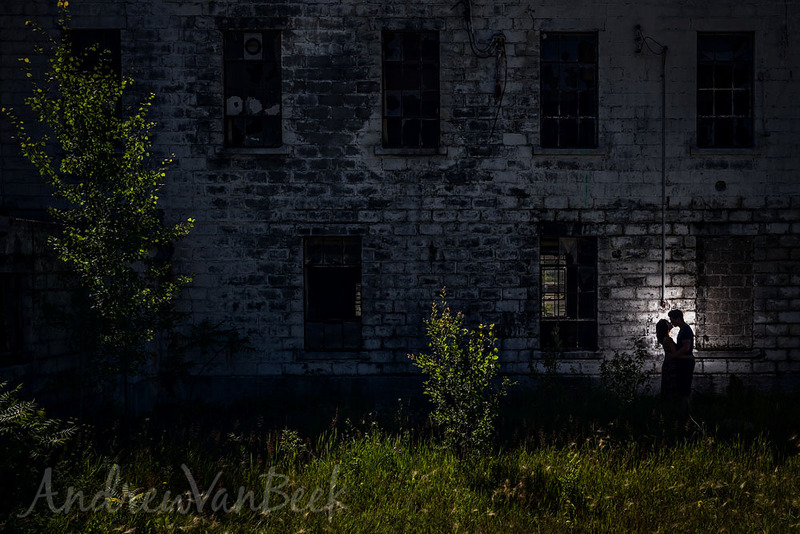 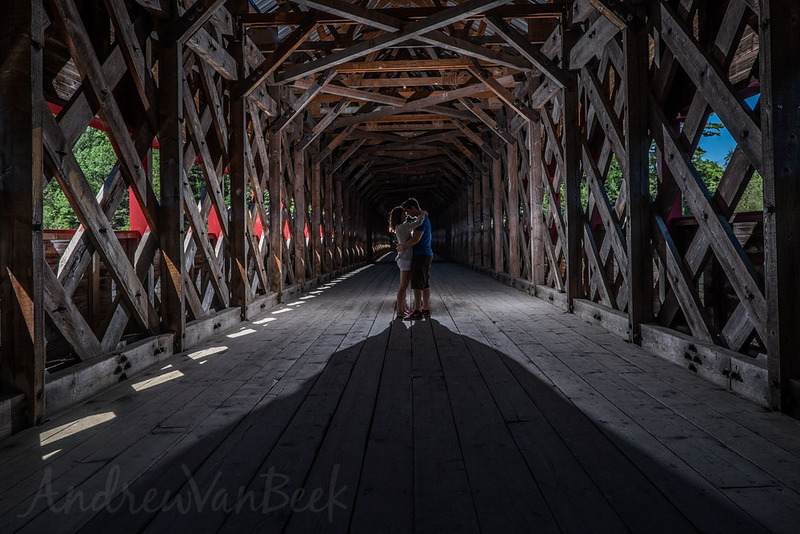 We seemed to spend most of our time away from downtown Ottawa in areas like Wakefield Québec at Le Belvedere and Stonefields Heritage Farm in Carleton Place. 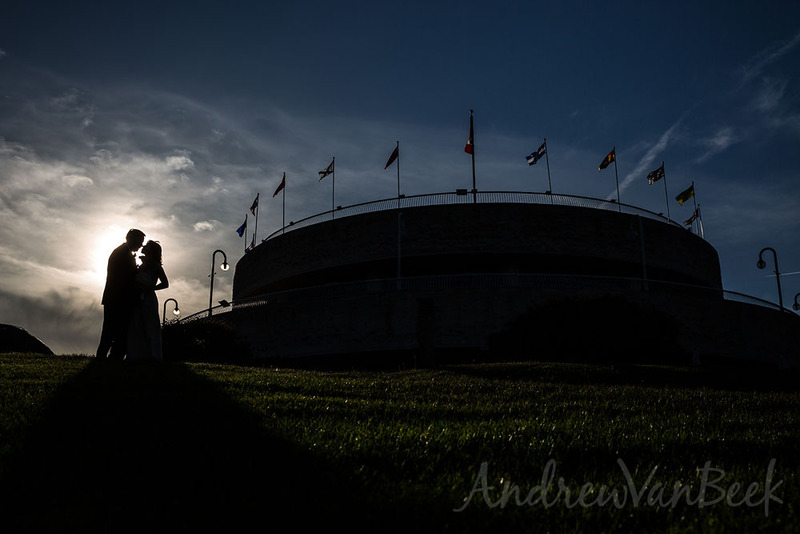 We had unique venues and even managed to get away in October for a destination wedding in the Mayan Riviera in Mexico. 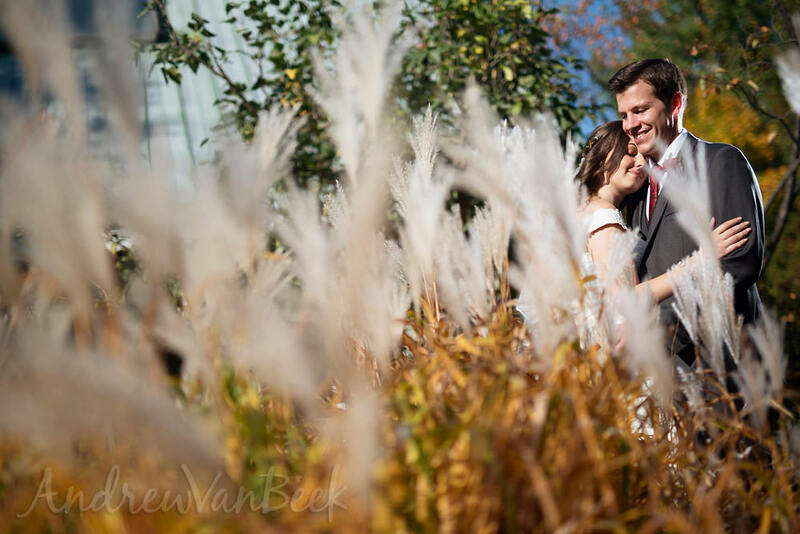 In the off-season we had our share of winter weddings downtown at the Courtyard Restaurant and Le Nordik in Chelsea Québec. 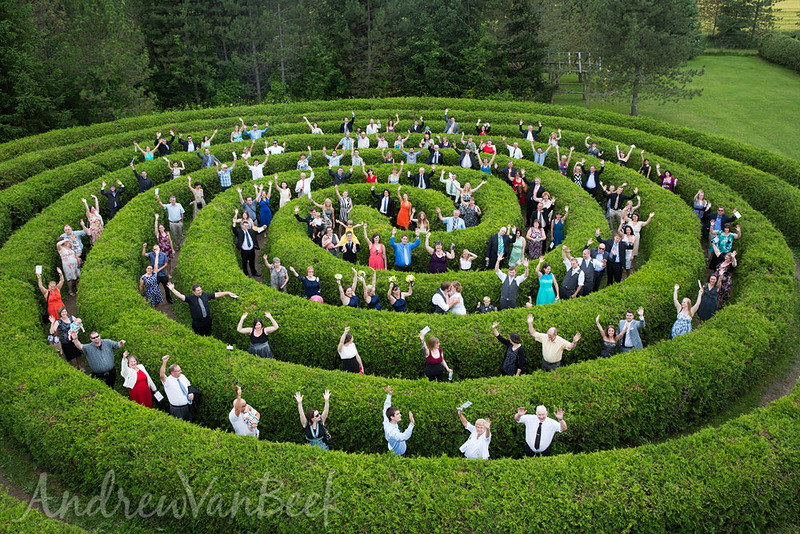 This tradition continues in a couple of weeks at Mont Tremblant at Le Grand Lodge! 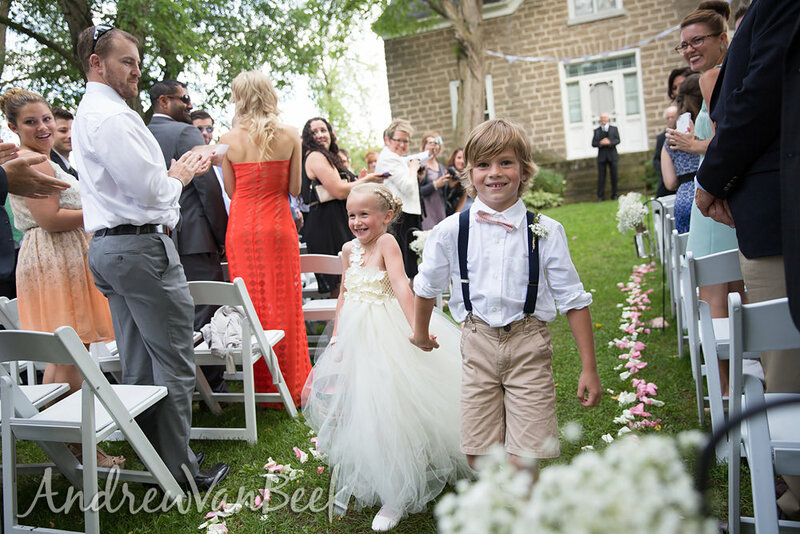 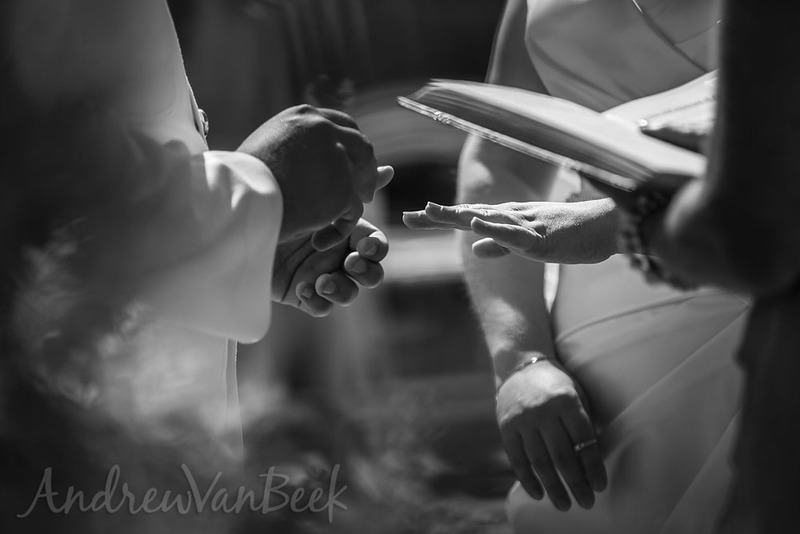 The one common thread throughout all of these weddings, despite how different they all were, was how great everyone was. 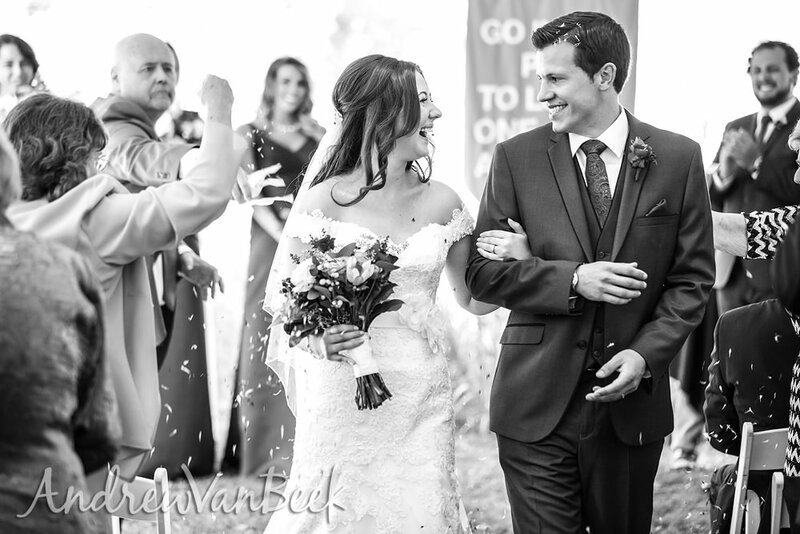 The couples that I met this year were truly wonderful to work with and had the best families and friends to make the days even better.